The readers of The Midnight Freemason seem to enjoy my trivia posts, so I thought I'd point out another place you can find interesting facts about famous Freemasons. Check out the One Minute Mason. Bro. 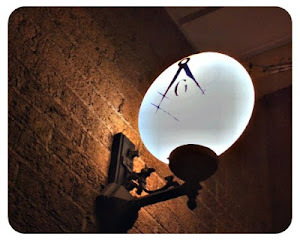 Steve Harris posts short, very interesting, and always amusing facts about famous Freemasons (and related topics). I'll give you one from his blog. Did you know this? 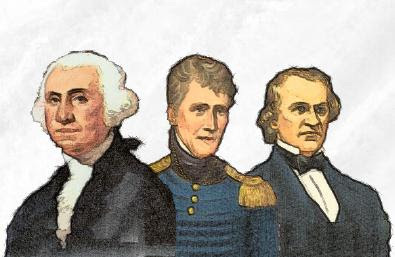 Brothers George Washington, Andrew Jackson and Andrew Johnson each became President of the United States without having anything more than a grade school education.